About this event... Kick off your membership with the Security Institute in style. Now that you've completed your joining process with us, we'd love to meet you! Come and find out what's available in your Institute and how to access it, and let's get to know each other. This event will be hosted by the membership engagement team, and diaries permitting you will be able to meet some of the elected Board and existing members, as well as other new members. If you are new to us than please don't worry if you don't know anyone yet - you soon will and we'll be on hand to make you feel welcome and introduce you around. We know it can be difficult to get started with your networking, but we're a friendly bunch and we hope you'll soon get to know us. You'll be given a name badge but we suggest you bring a supply of business cards to swap! Even if you have been a member for a while, come and catch up with other members who would love to hear about your experiences with the SyI. There'll be a drink on arrival and a short presentation, then we'll grab a delicious BBQ lunch and an optional glass or two. This event is for Security Institute members only and numbers are limited. Existing members are most welcome to come and meet new members - the more the merrier! 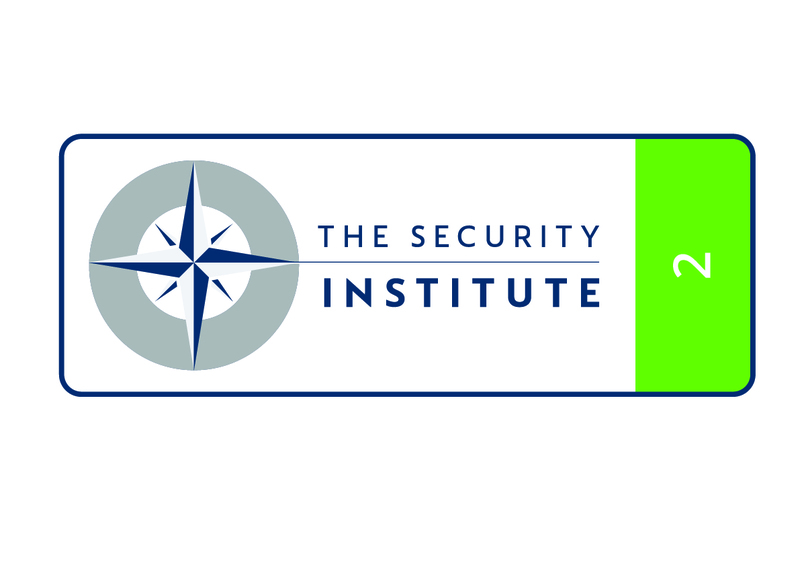 What a great start to membership with the Security Institute. You can earn 2 formal CPD points for attending this event. This event is organized by Security Institute.